What's in the fiscal cliff? 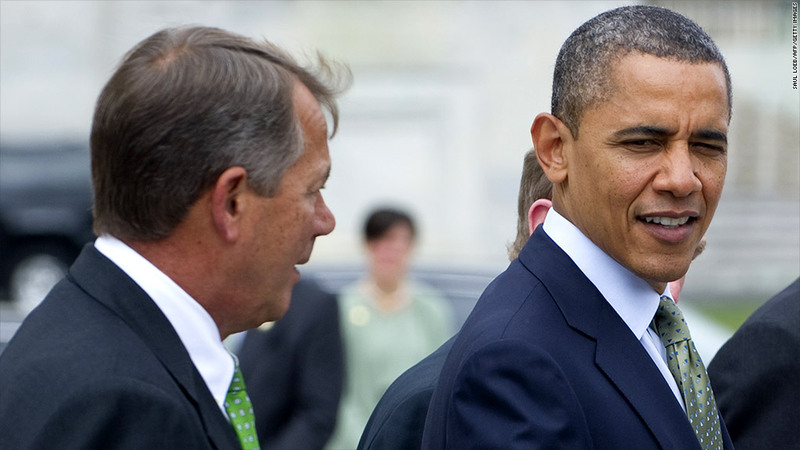 House Speaker John Boehner and President Obama must come together on a deal if Washington is going to avoid the fiscal cliff. The fiscal cliff is a man-made disaster waiting to happen. It starts to take effect in January and includes $7 trillion worth of tax increases and spending cuts over a decade. While that might seem like a deficit hawk's dream come true, it's anything but. "It's too big, too quick, and focuses on the wrong parts of the budget," said Maya MacGuineas, who is spearheading the nonpartisan Campaign to Fix the Debt. Among the policies at issue: reductions in both defense and non-defense spending; the expiration of the Bush tax cuts; the end of a payroll tax holiday and extended unemployment benefits; and the onset of reimbursement cuts to Medicare doctors. In addition, the debt ceiling -- the legal limit on federal borrowing -- will need to be raised by early next year from its current level of $16.394 trillion. But because it would be so abrupt and arbitrary, it also could throw the United States back into a recession next year, when more than $500 billion will be taken out of the economy. To avoid that, President Obama and Congress will need to act quickly to avert at least some parts of the fiscal cliff. So what, exactly, makes up the fiscal cliff? 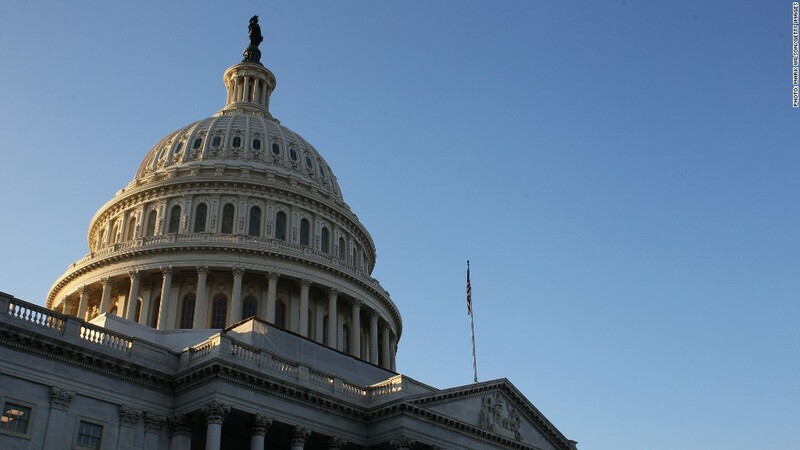 Since Congress failed last year to reach a bipartisan debt-reduction deal, the Budget Control Act requires automatic spending cuts to commence on Jan. 2 that will amount to $1.2 trillion in deficit reduction over 10 years. Estate tax: Parameters revert to pre-2001 levels. The exemption level falls to $1 million from $5 million; and the top tax rate on taxable estates rises to 55%, up from 35%. Expired already for 2012. Income exempt from the Alternative Minimum Tax in 2012 -- for which taxpayers will file returns next year -- falls to $33,750 for individuals and $45,000 for married couples. That's down from $50,600 and $78,750, respectively, if the exemption amounts had been adjusted for inflation. As a result more than 30 million people will be hit by the so-called "wealth" tax, up from 4 million to date. By one estimate, more than 2 million claimants will lose their benefits by January.